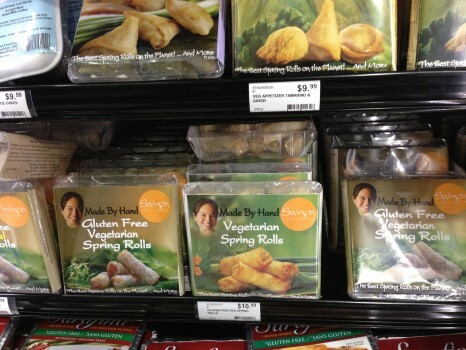 We ran out to our favourite local grocery store this week to pick up a few things. Look who’s here! 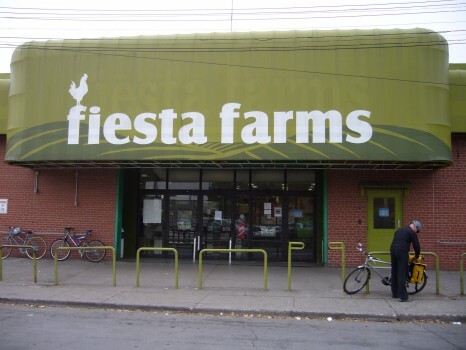 Fiesta Farms is literally a gluten-free fiesta! Besides the incredible whole foods and fresh organic produce, the selection of gluten-free fare is something to party about. 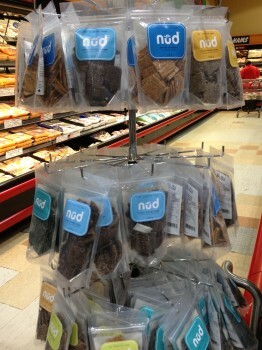 Here are just a few of our fave GF products available at Toronto’s largest independently owned grocery store. 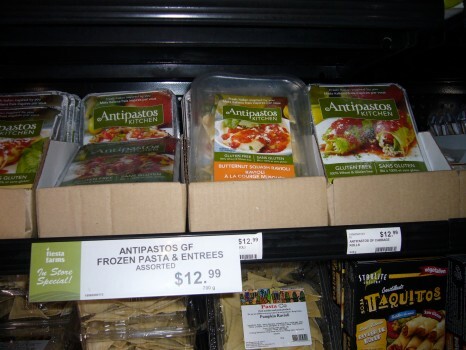 Delicious authentic Italian frozen pastas from Antipastos Kitchen. 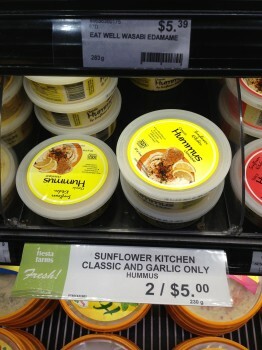 Sunflower Kitchen‘s hummus (we basically live on it), pestos and soups. 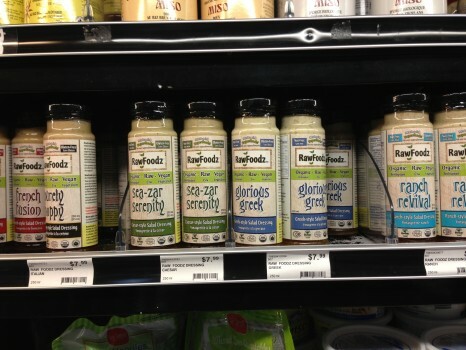 A variety of delectable, nutritionally dense salad dressings from RawFoodz. Saigon Soul Foods‘ crunchy spring rolls, best accompanied by their tangy roasted garlic plum sauce. 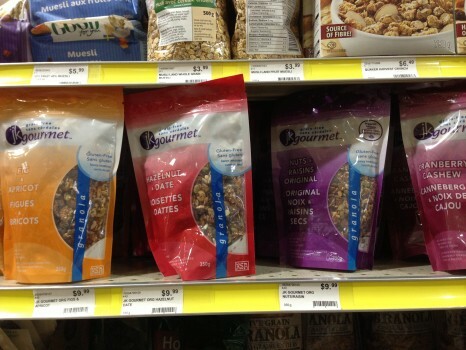 JK Gourmet‘s yummy grain-free granola. 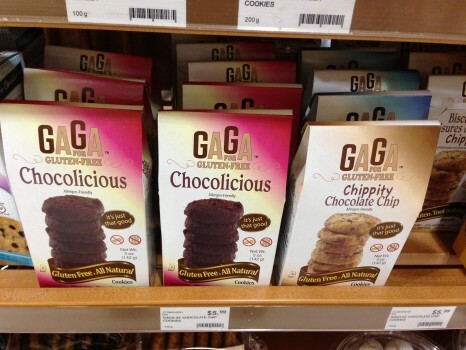 Gaga for Gluten-Free‘s melt-in-your-mouth cookies. 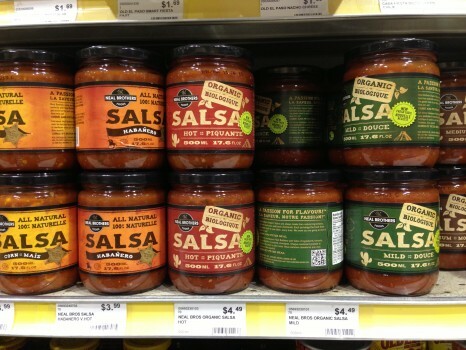 And what’s a fiesta without Neal Brothers‘ savoury salsas and tortillas? 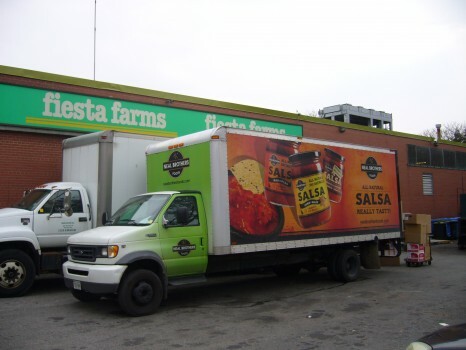 We are double happy to have Fiesta Farms and Neal Brothers as sponsors of the Gluten Free Garage! Posted in GFG sponsor!, Products we ❤, Stores we ❤.